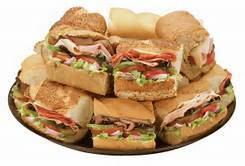 Lenny’s Grill & Subs Restaurant For Sale in the Houston, Texas region for $125,000! Established franchise opportunity, currently grossing an estimated $351,351 and nets $74,056. Income based on an owner/operator role. Restaurant seats 74 inside. Located in a large, busy shopping plaza close to a university and medical center. Includes all restaurant equipment. Location has a huge potential in catering. New owner will need to be approved by the landlord and franchisor. The current gross revenue being generated is estimated at $351,351. Expenses will vary for each restaurant owner depending on the type of restaurant, number of employees, and location. Current expenses for this owner include: royalties, payroll, payroll taxes, workers compensation, advertising, supplies, food, utilities, property rental fees, permits and licenses, phone, and liability insurance. Expenses are estimated to be $277,295 per year (Note: Expenses represent a cash purchase and do not account for finance payments if requiring a loan to purchase). This restaurant is 1950 sq ft, and can seat 74 inside. This location has a drive-thru window, and offers delivery and a catering service. This restaurant is operated from 10:30am to 8pm Monday – Friday, 10:30am-6pm Saturday. Closed on Sundays. Established franchise opportunity. Turnkey and move in ready. Includes the cost of all equipment. Plenty of opportunity to increase revenue. 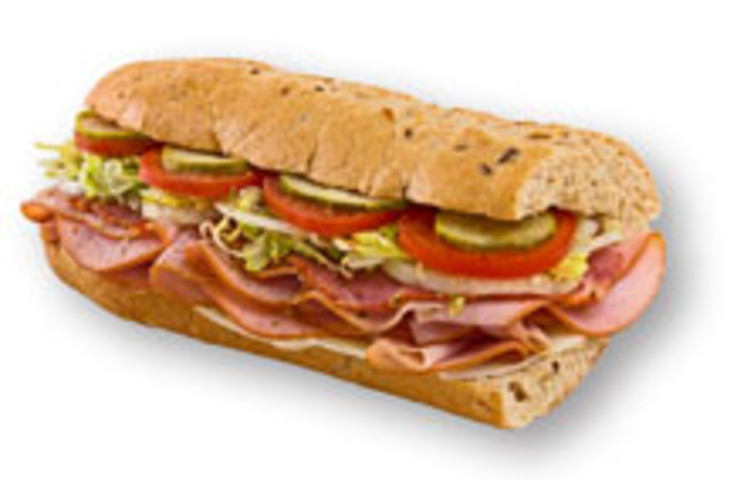 Lenny’s Subs has a great reputation and brand recognition. Priced at $125,000. For additional information and to evaluate this business further Contact Us About This Restaurant Here!